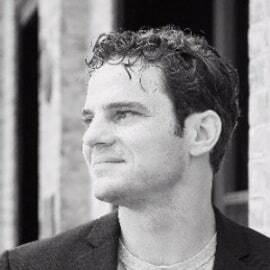 Dr Justin D Litchield is the CTO and Managing Partner at ProChain Capital. He began his journey into the blockchain industry in 2013 when he cofounder institutional grade bitcoin exchange. He has a number of exciting projects under his belt. He cofounded BTC Labs, where he built CoinCart, a token sale payment processing platform. He founded a mobile app-based retail bank in Mexico. He is an advisor to many blockchain companies and has been developing software and engineering teams for the past ten years - primarily in the FinTech space. Justin and his wife Irina are avid supporters of Blockchain Island. Together they have been dedicating their efforts in seeing the application of best practices through ought blockchain industry as a whole.